If you are 13 years of age or older and want straighter teeth, you can be eligible for Invisalign instead of traditional braces. In addition to it being discreet and virtually unnoticeable, the timetable for treatment is also significantly less than traditional braces. So, with all these great advantages, how does it work? Well, let’s take a look at how Invisalign in West Palm Beach works. 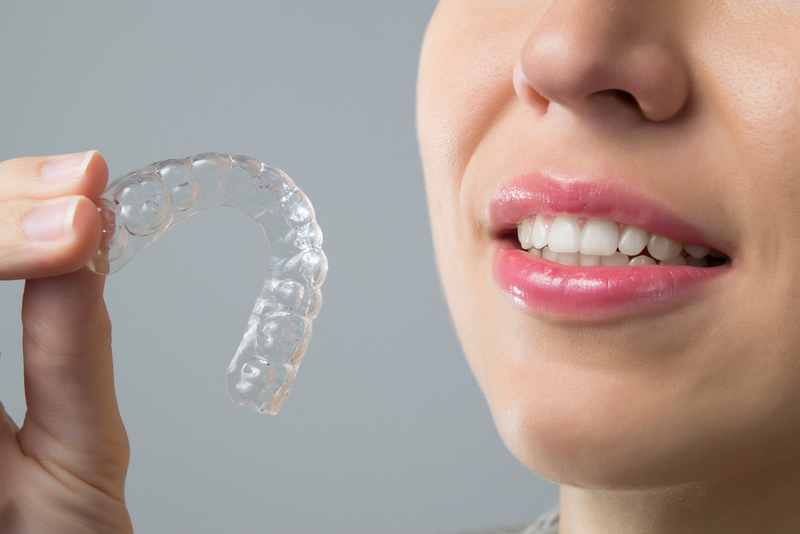 One of the appeals of Invisalign is that the aligners look like clear mouth guards. So, given that they just look like a mouth guard, how do they straighten your teeth? 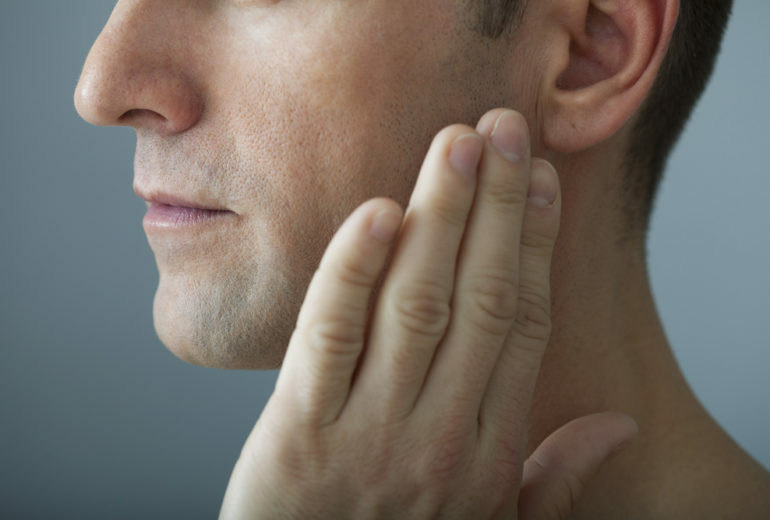 Well, those aligners are specifically made for your mouth and will gradually shift from their current position. Each aligner works for about two weeks, at which time you will put a new one in. 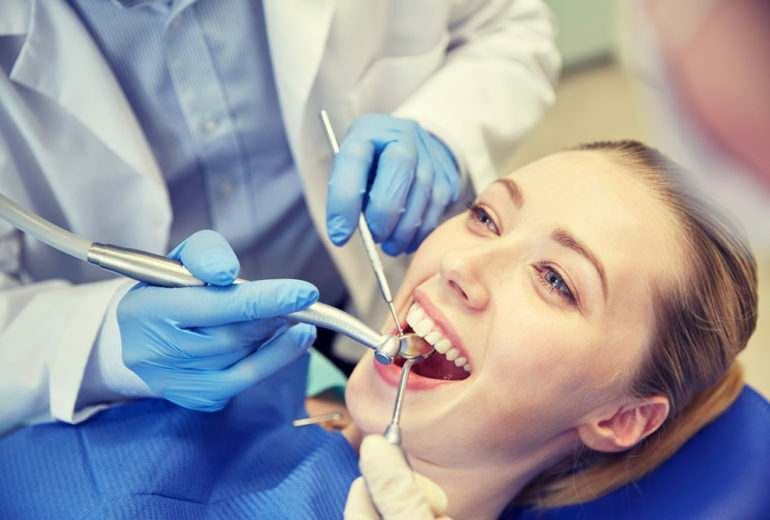 Each aligner moves your teeth a little until the process is done. One of the biggest downsides of traditional orthodontic methods is that the treatment time can be extensive. Depending on the severity of your bite before braces, treatment time with traditional braces can take as long as three years. While each situation varies, the average treatment time with Invisalign is 12 months for adults. For teenagers, treatment time can take longer. Where Can I Get Invisalign in West Palm Beach? 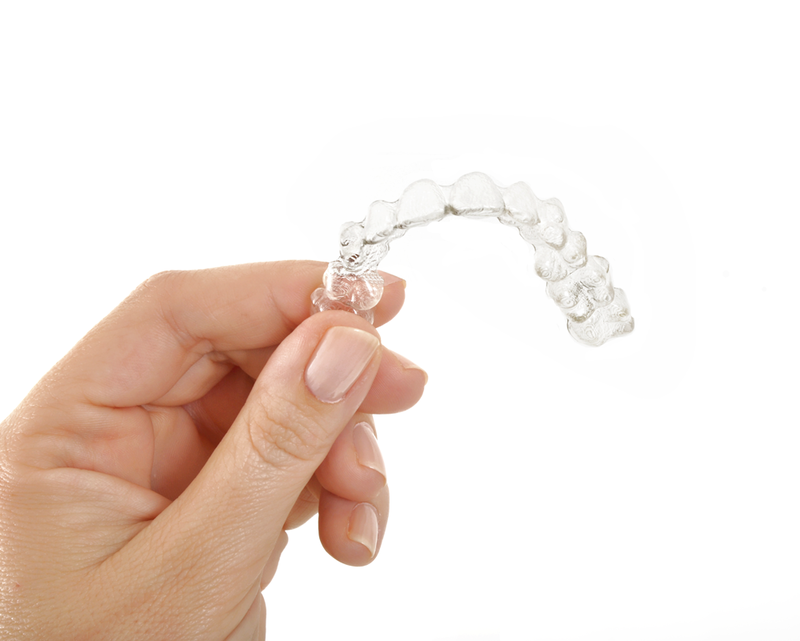 At Premier Dentistry we are proud to offer Invisalign to our patients. If you are looking to have orthodontic work done and are considering Invisalign, contact us today to learn more or to schedule an appointment.